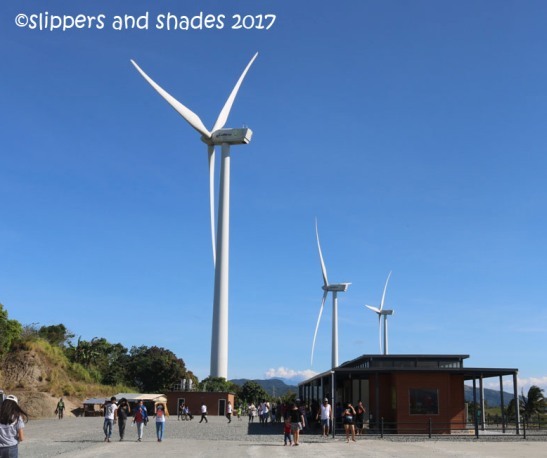 When you travel going to Pililla in the province of Rizal you will be mesmerized by the countryside charm. I thanked my husband for bringing us to a place closer to Manila that offers a unique kind of serenity. 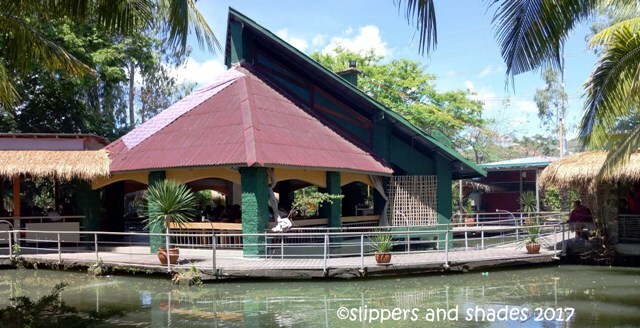 Before we head off to Wind Farm as our side trip in our wedding anniversary celebration in Bakasyunan Resort in Tanay, we will pop up our lunch in Bulawan Floating Restaurant for another unique dining experience.